Winchester School of Art (WSA) is one of the UK’s leading and most progressive art and design institutions, with a long history going back almost 150 years. 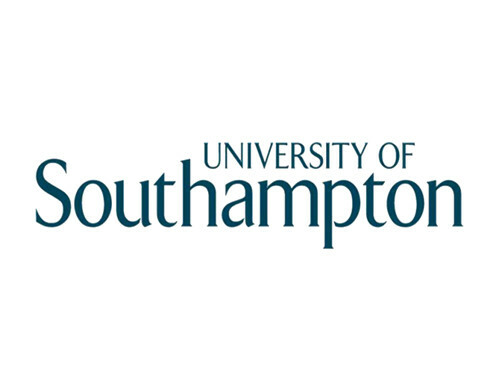 The School is part of the world-renowned University of Southampton. An international centre for ideas that is fast-moving, forward thinking and part of a global creative community of staff and students, WSA has a highly contemporary and distinctive outlook that ensures that students can meet the challenges of their creative future. 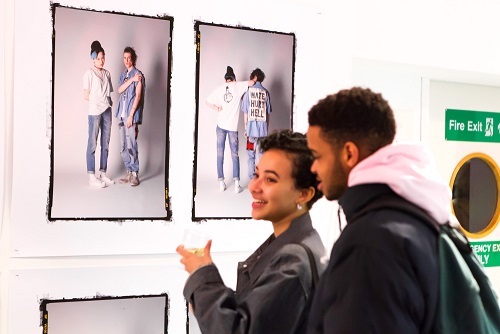 As a recognised and respected institution, many of our students go on to achieve great renown, gaining prestigious awards, prizes and commissions as a reflection of our high-quality and innovative art and design teaching.